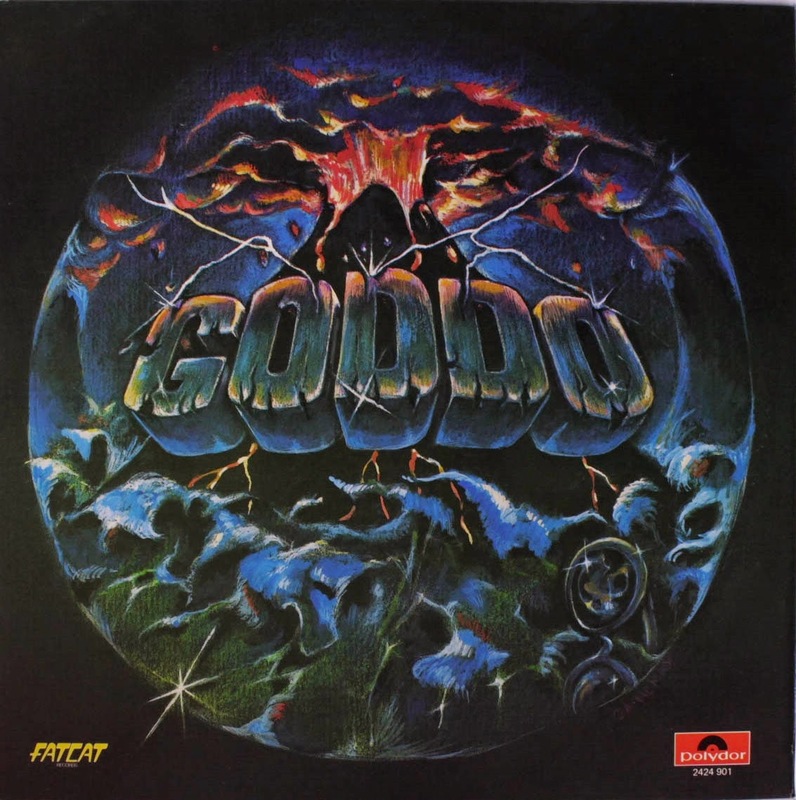 Goddo is a Canadian Hard Rock band formed in Scarborough, Ontario in 1975, from bassist Greg Godovitz, Gino Scarpelli (ex Brutus guitarist) and drummer Marty Morin (ex Truck) and made their way around the Toronto bar circuit. After Morin left and was replaced on drums by Doug Inglis, they were signed to a deal with Polydor. In 1977 released their debut album "Goddo". The only single was the ominous musical oddysey "Under My Hat." Along with tracks like "Bus Driver Blues" (about Morin's choice of preferred occupations instead of that of a rock star), "Let It Slide," and "Let That Lizard Loose" let the world know they were a talented power trio with a fresh, straight-forward approach to recording, utilizing few overdubs which helped create the 'raw sound' they would later become known for in a near-unprecendented fashion.